Very knowledgeable and a Master of her craft. 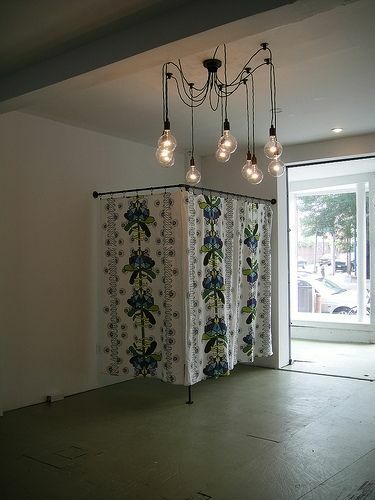 An original CAD was printed on machine washable cotton sheeting, for use as a dressing room curtain in a new boutique. Every maker has a story. Be a part of RedLipstickDT Textile Design Studio's story by placing an order, leaving a review, and seeing your review appear here.